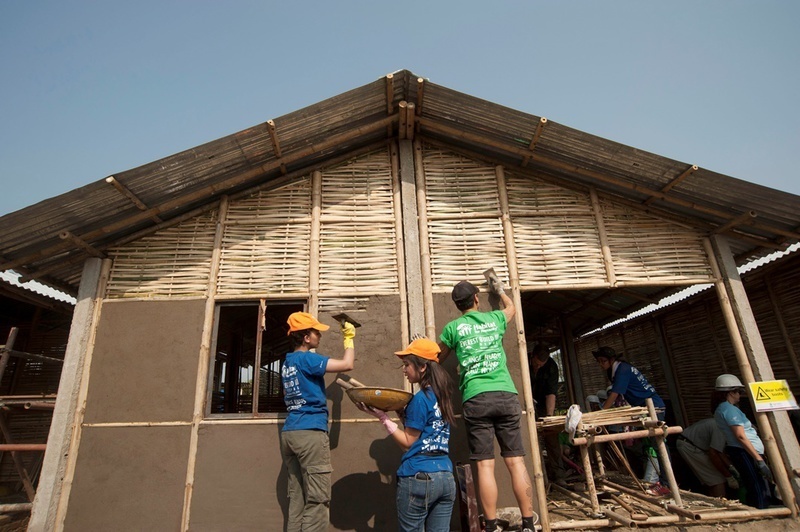 Eliminate poverty housing and break intergenerational poverty cycle worldwide by building simple, affordable and decent homes. We have been trying to improve the living conditions of the needy, such as low income families, elderly and the physically disabled, by providing free and basic cleaning and home repair service to them. 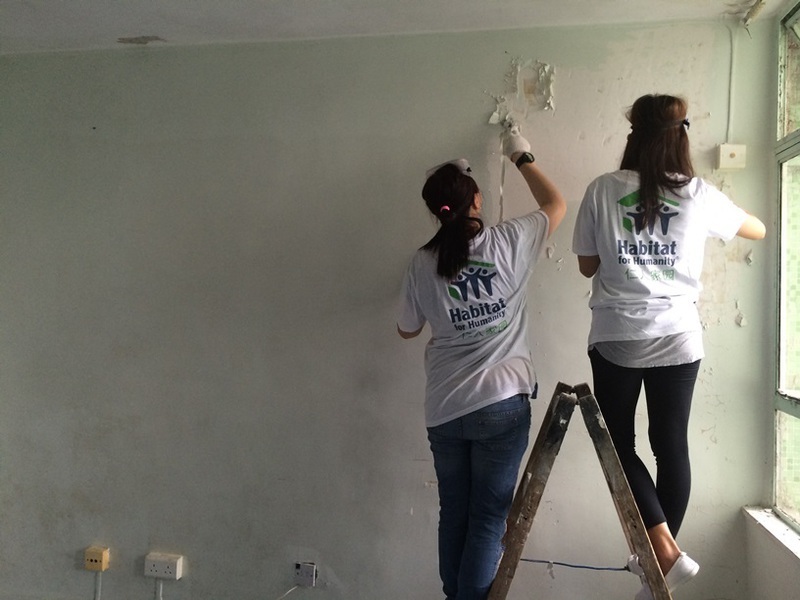 Since 2012, we have served more than 100 families in Hong Kong. 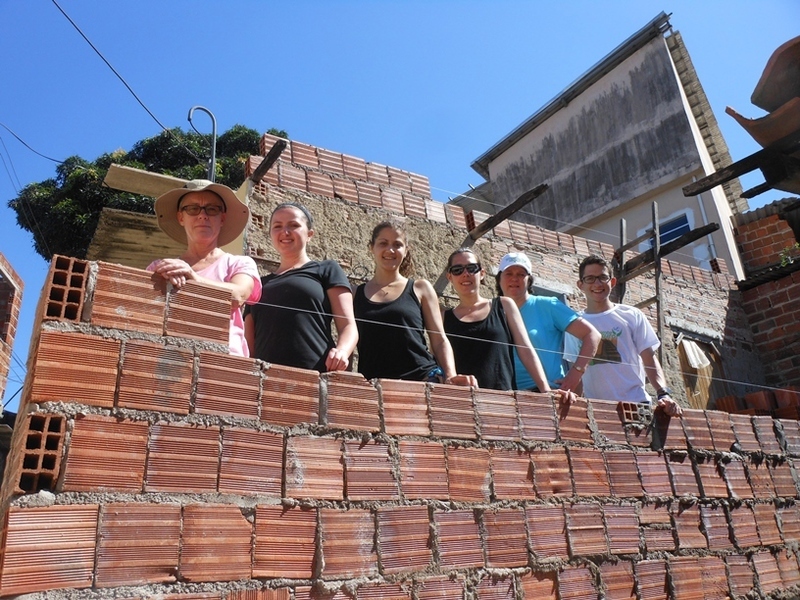 Building homes, building hope - Habitat for Humanity is a global non-profit Christian housing organization with a mission to eliminate poverty housing worldwide by building simple, affordable and decent homes with the help of volunteers and homeowner families. 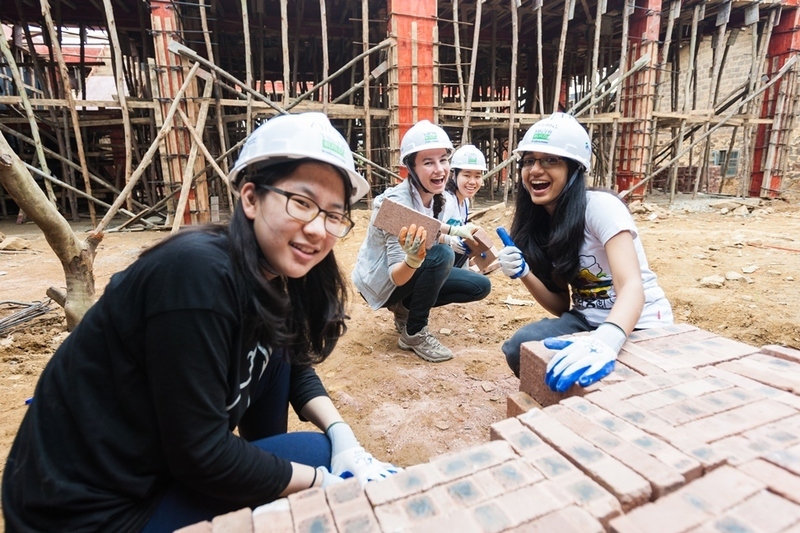 In Hong Kong, Habitat for Humanity Hong Kong is dedicated to raising awareness of the need for decent housing and harnessing resources to improve living conditions including water, lighting and sanitation for families across the Asia-Pacific region, including China. 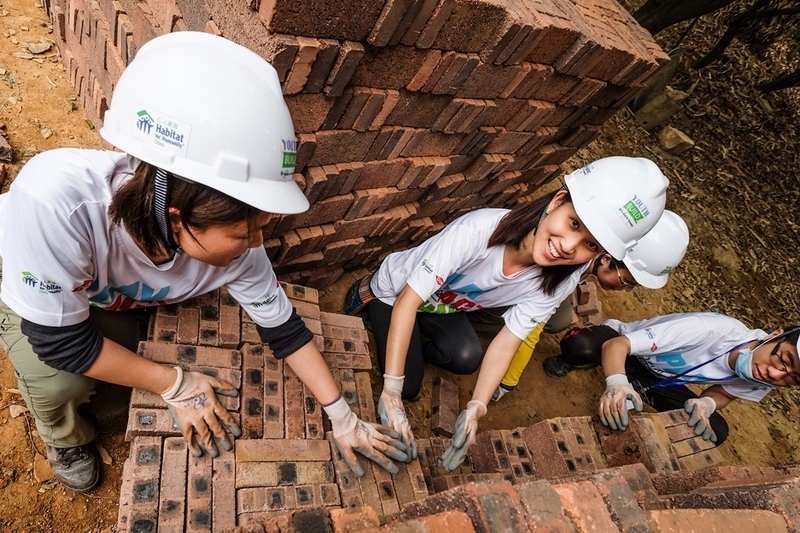 Habitat Hong Kong is a registered member of the Hong Kong Council of Social Service. We believe having safe, secure, decent & hygienic places to live helps to build family harmony, improve economy in local communities, it allows children & youth to have a healthy development environment, empower women to go out to work, and break intergenerational poverty cycle. Decent housing brings hope to our homes partners and their communities, alleviates them from poverty and transforms their lives.